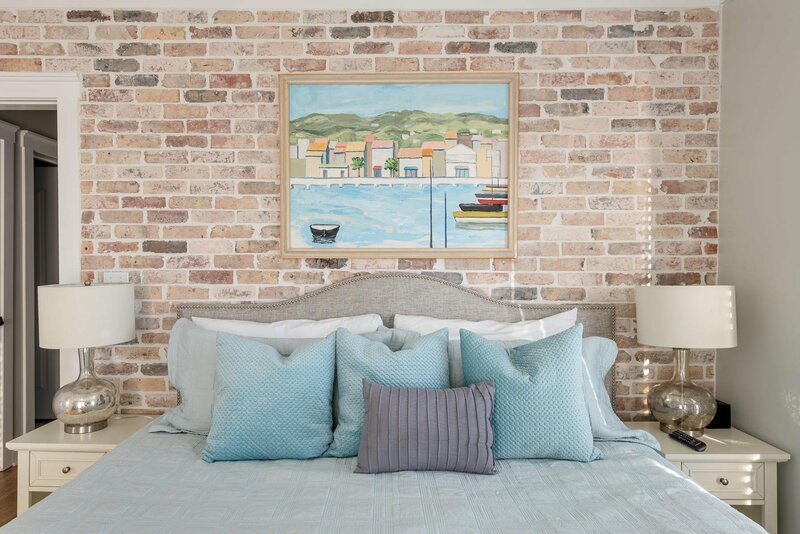 Under contract with 72 hr kick-out clause - OVER 100K IN BOOKINGS! 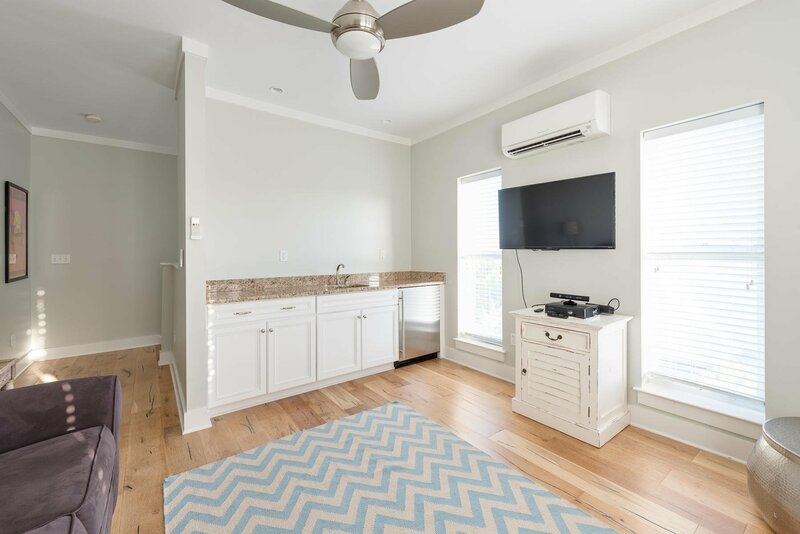 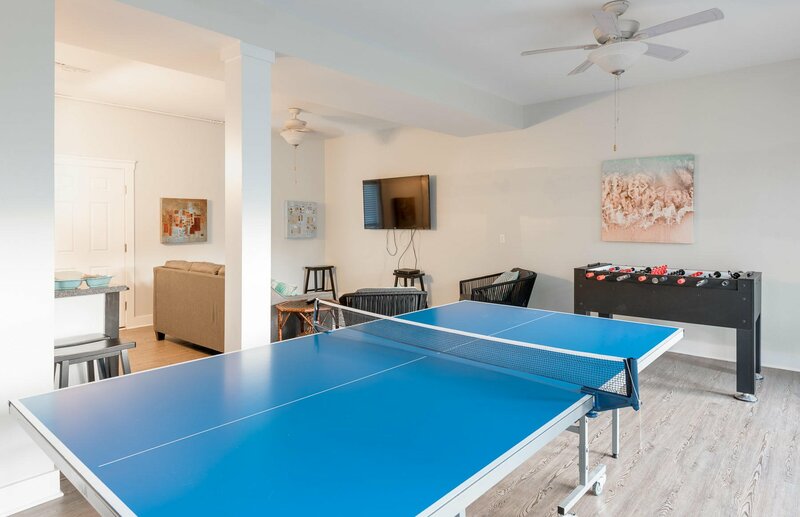 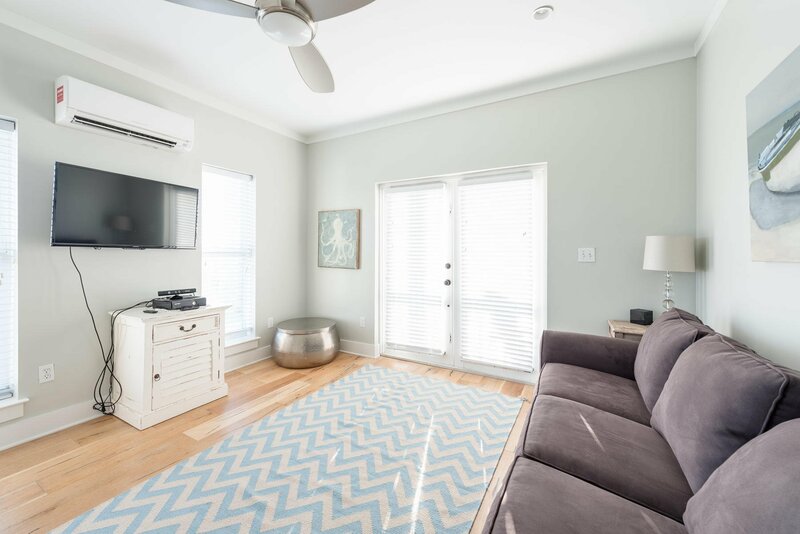 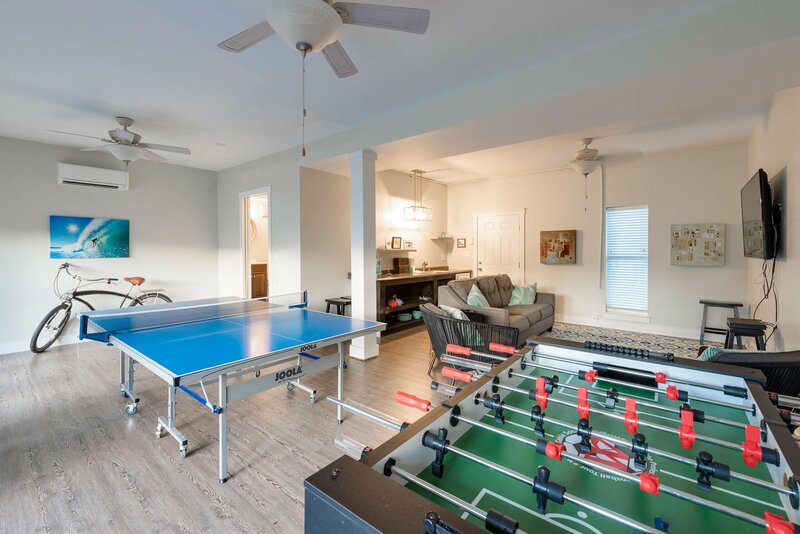 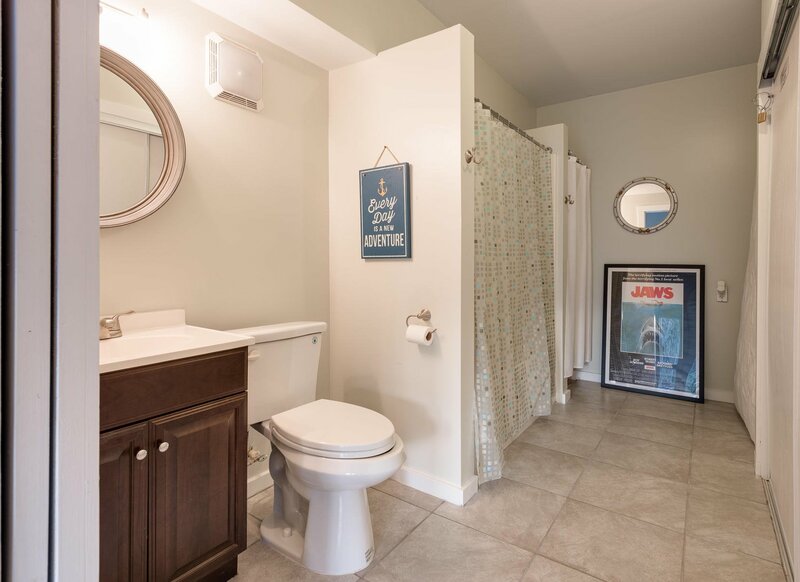 Thoughtfully designed and boasting incredible rental potential, this newly decorated, 5 bedroom/5 bathroom property comes complete with a game room, ample yard space, a private pool, and a quaint carriage house. 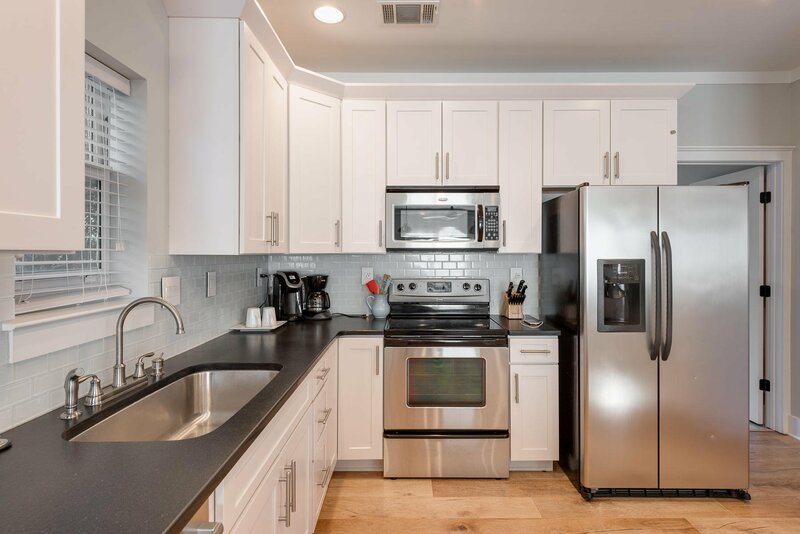 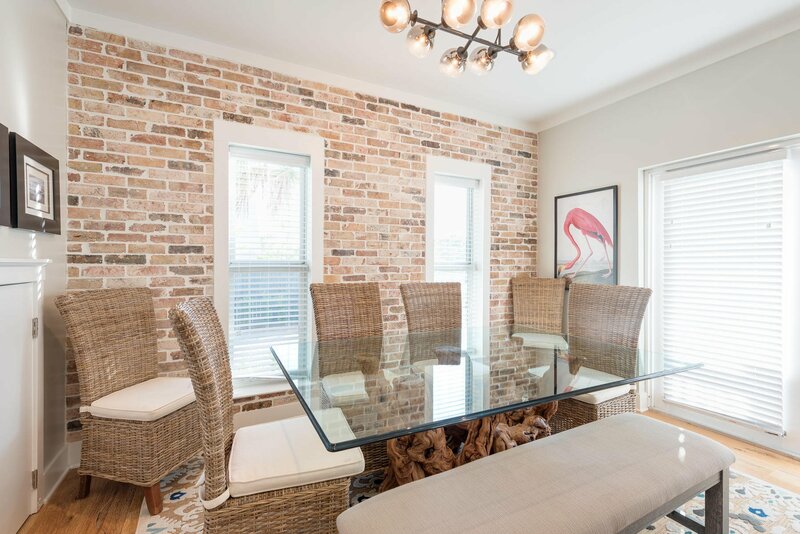 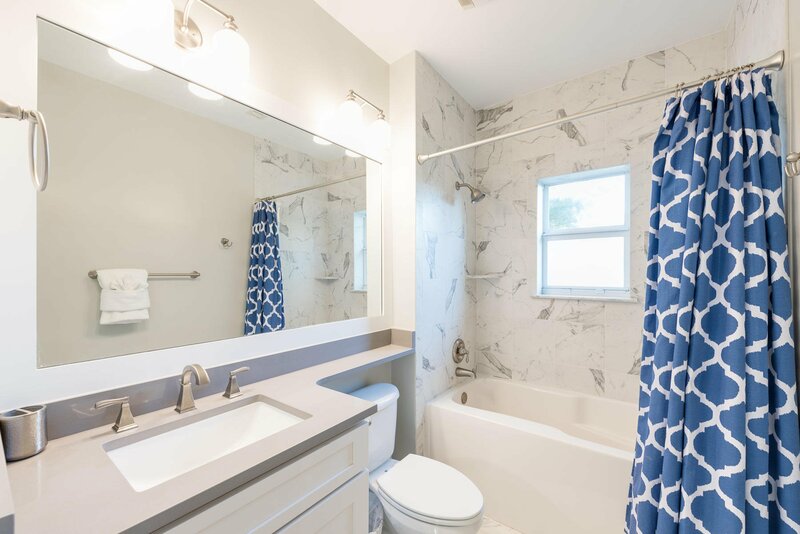 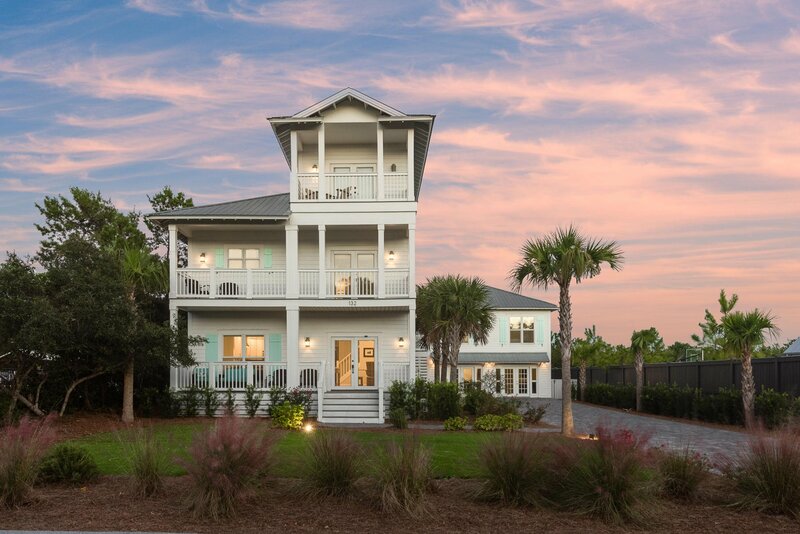 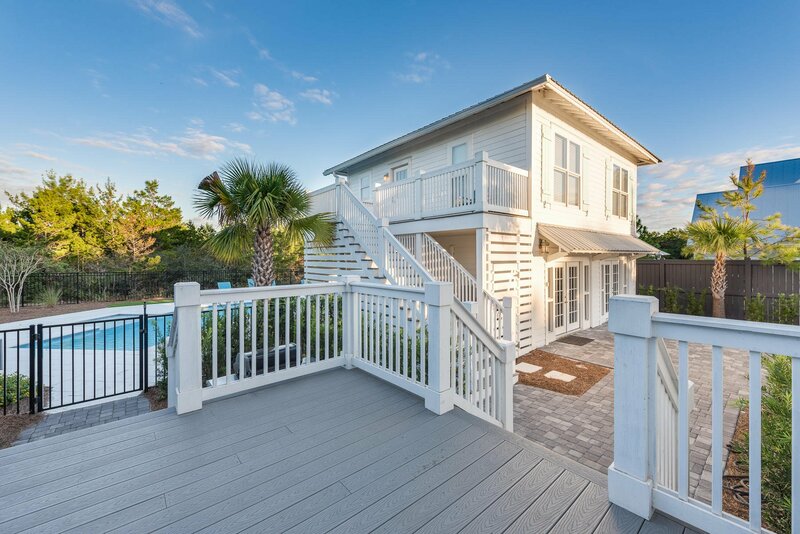 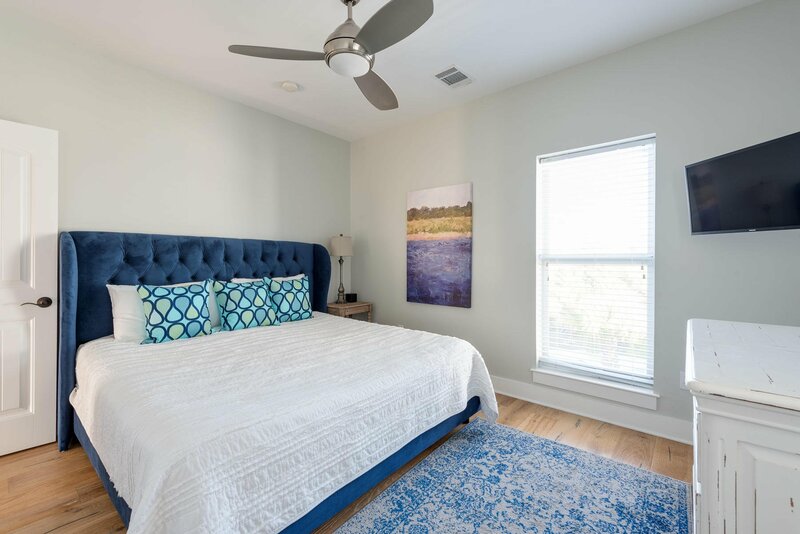 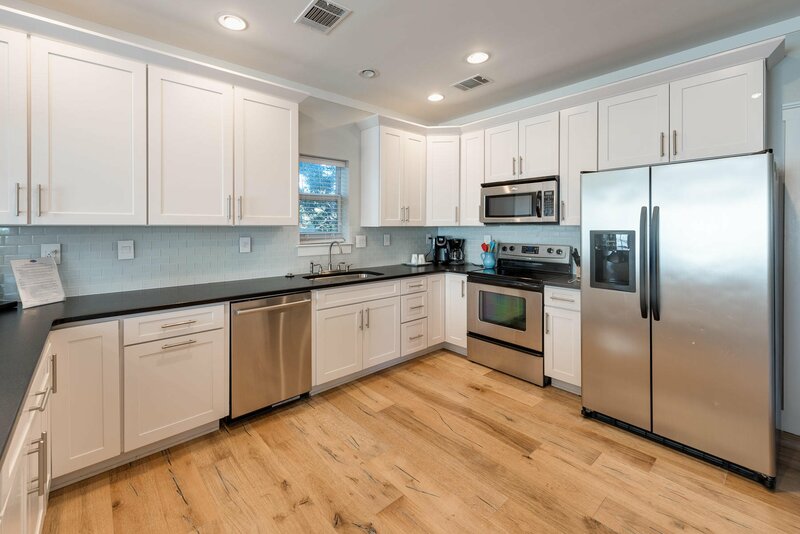 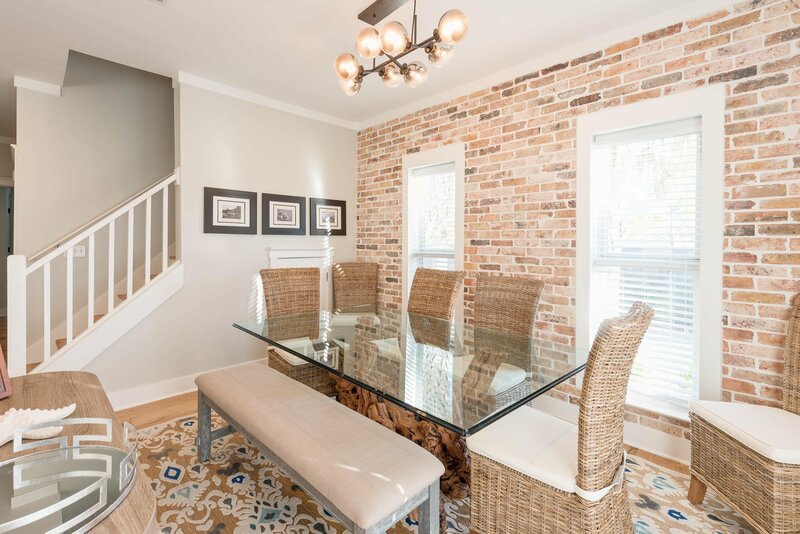 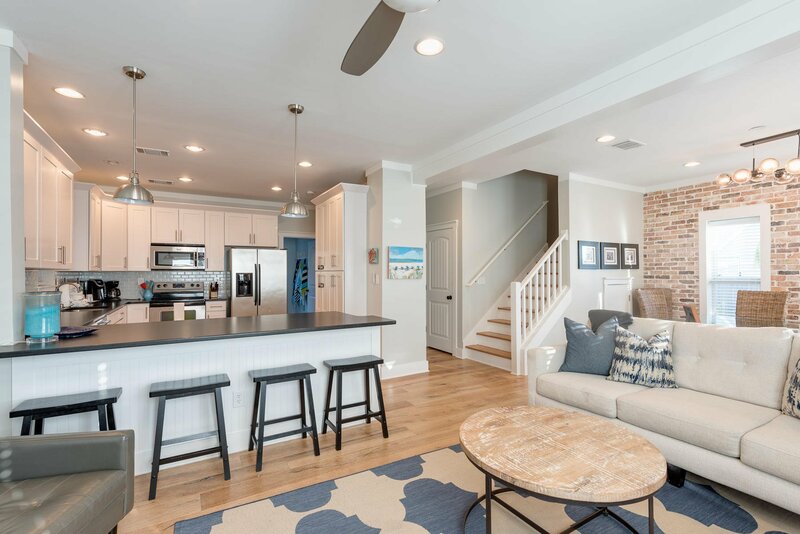 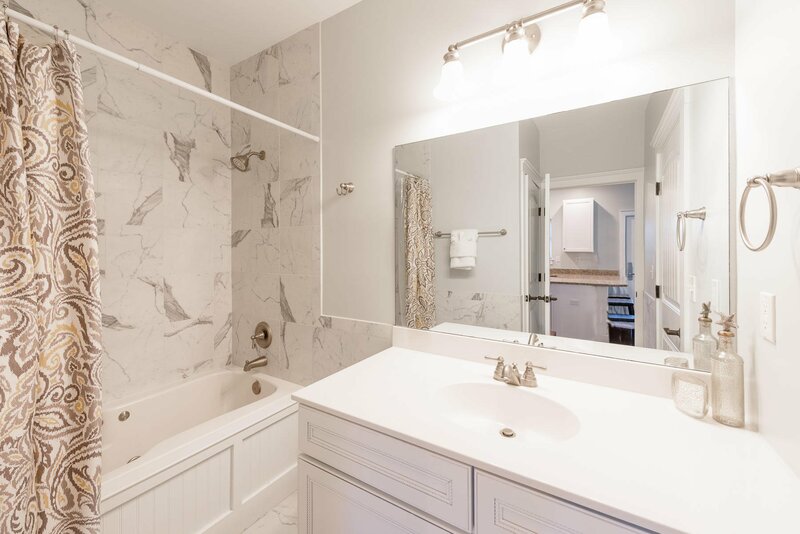 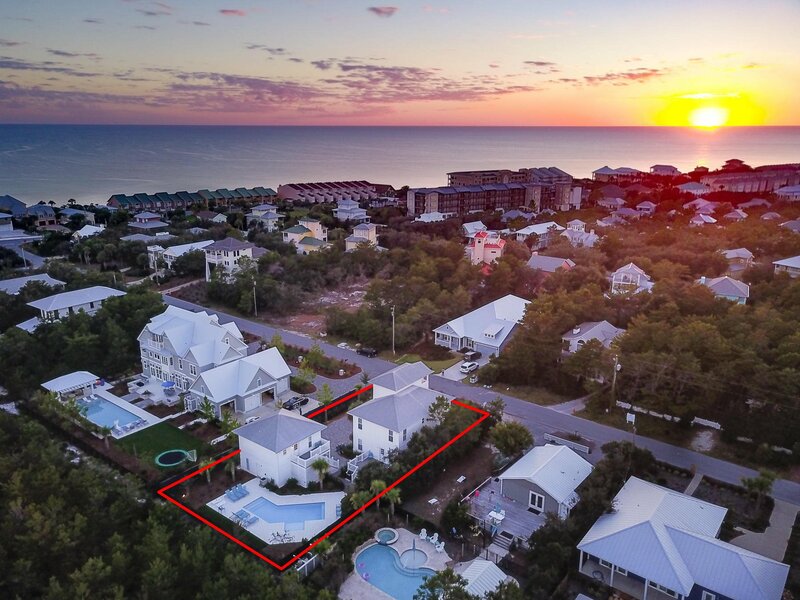 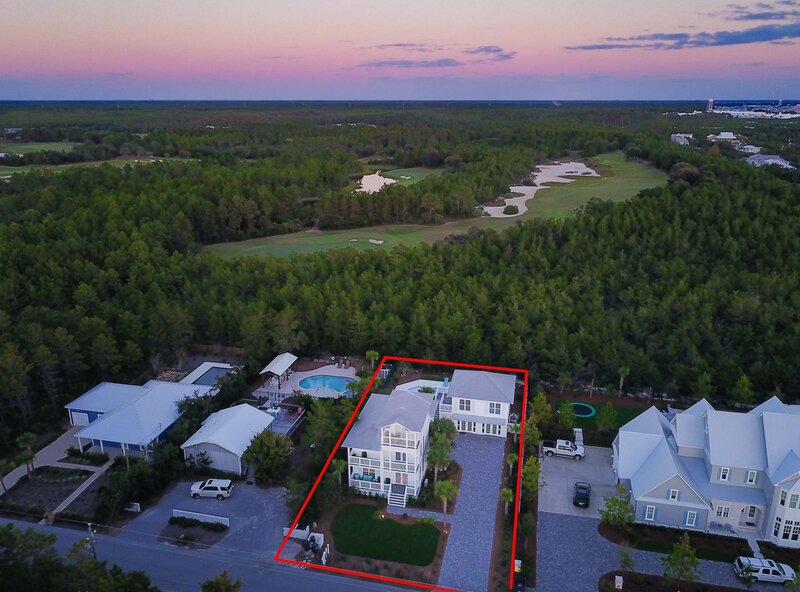 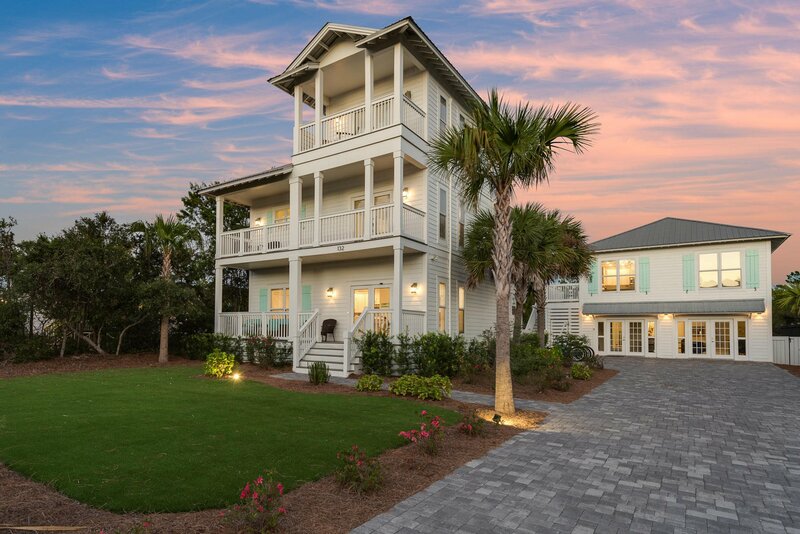 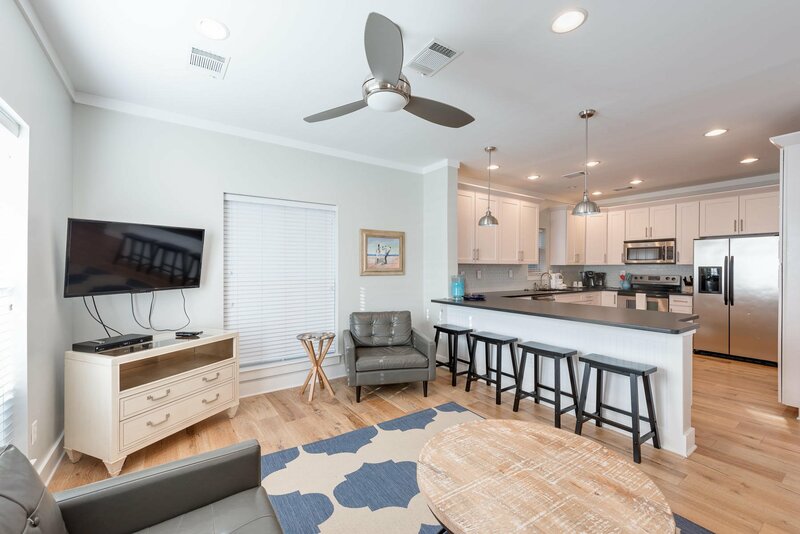 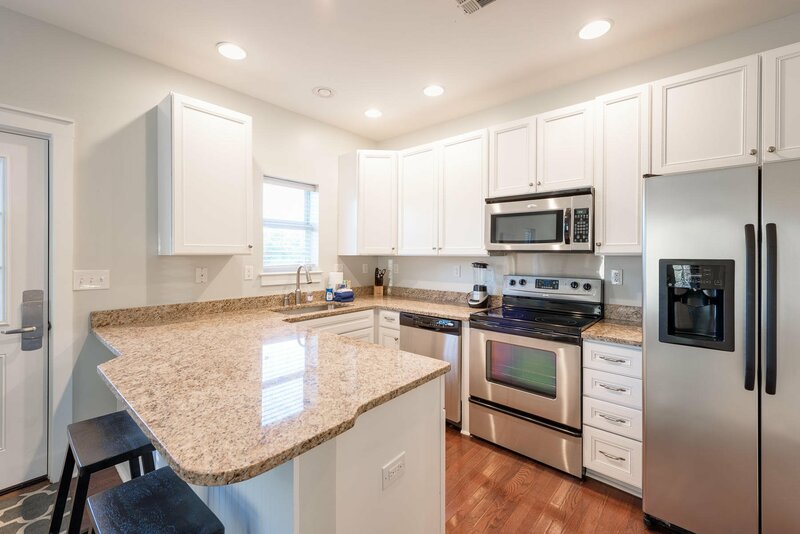 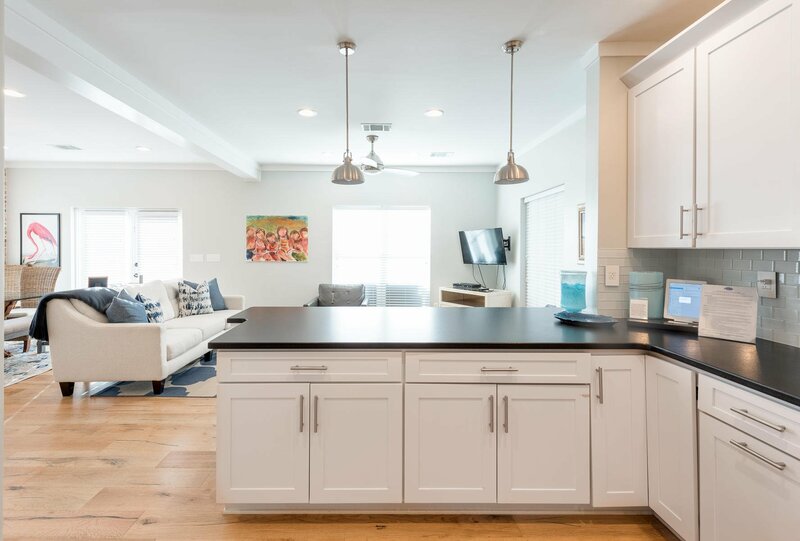 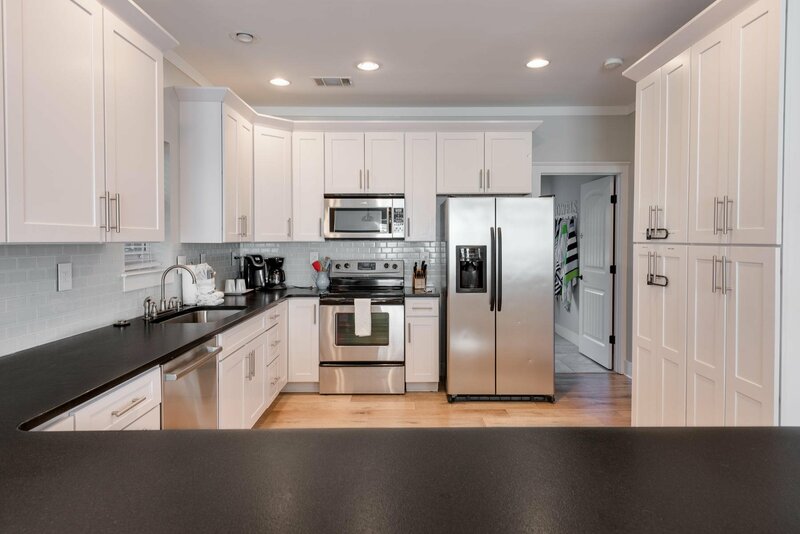 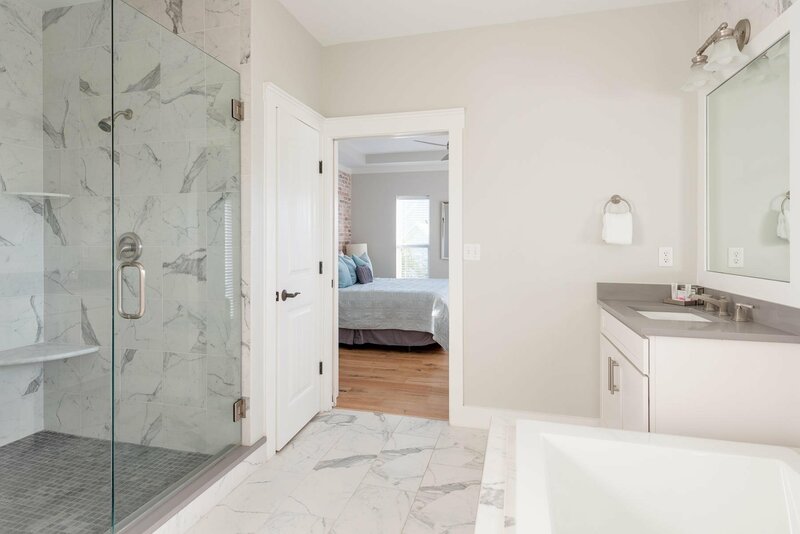 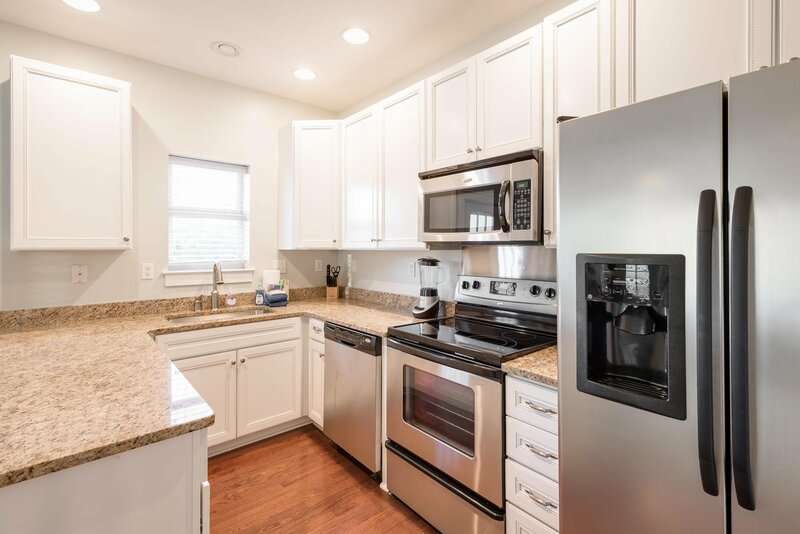 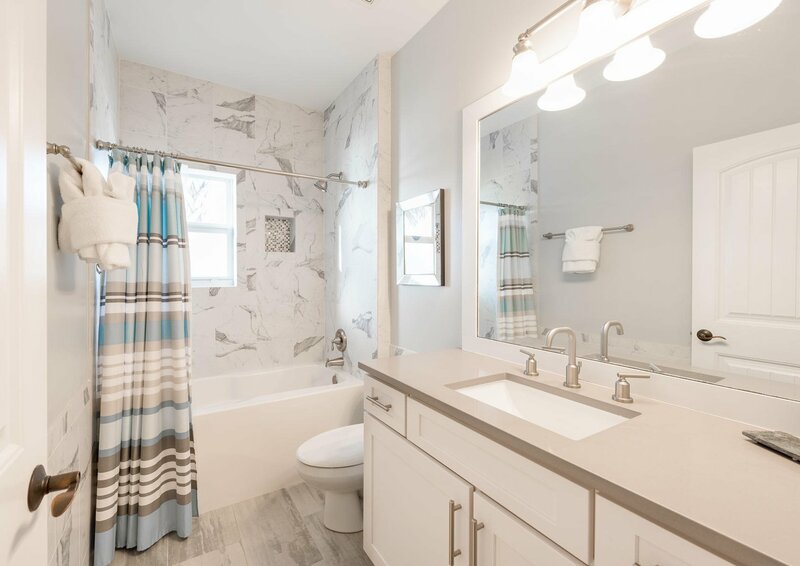 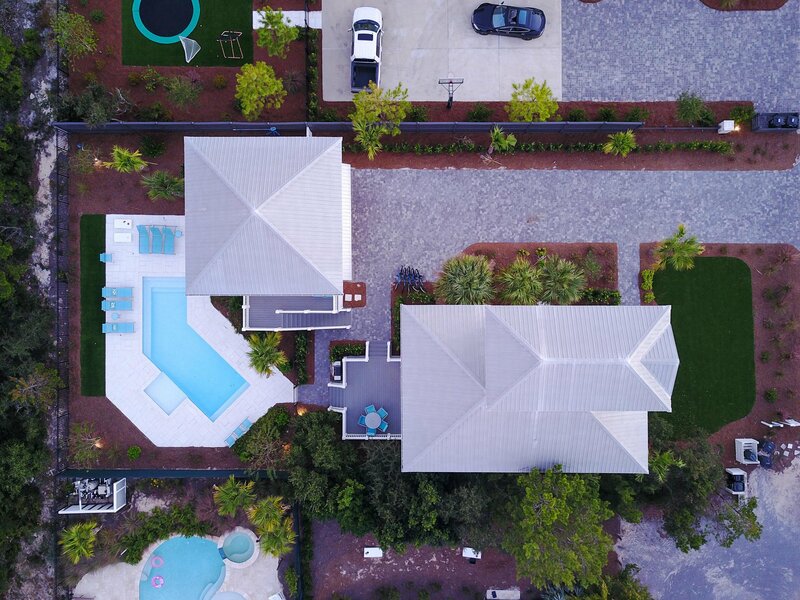 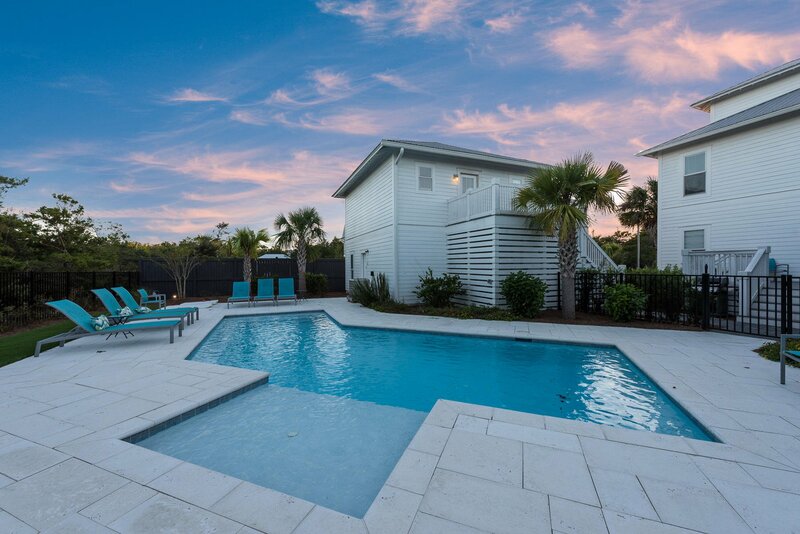 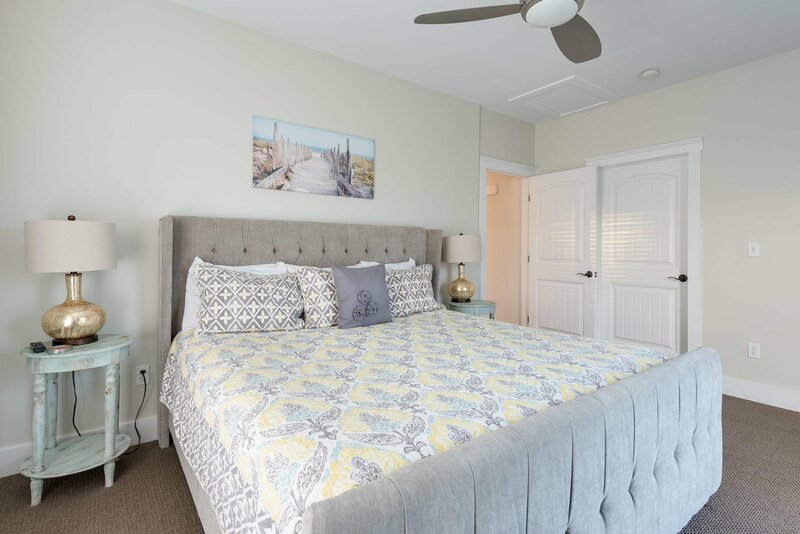 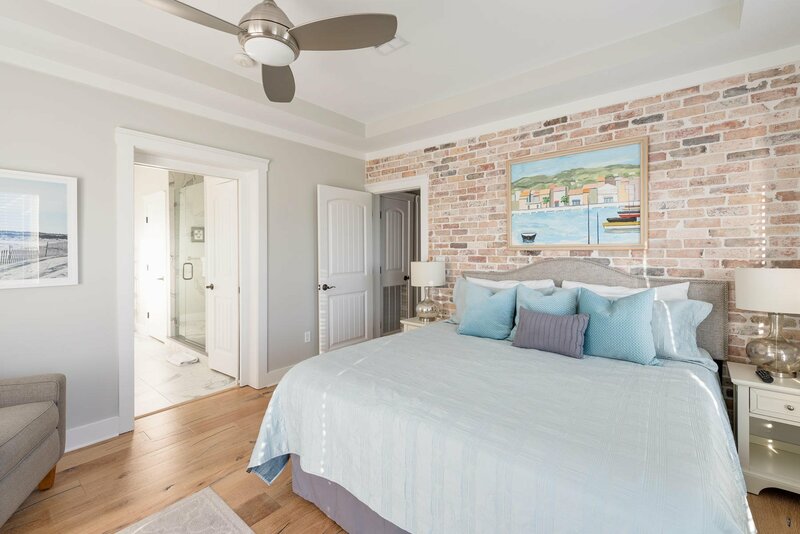 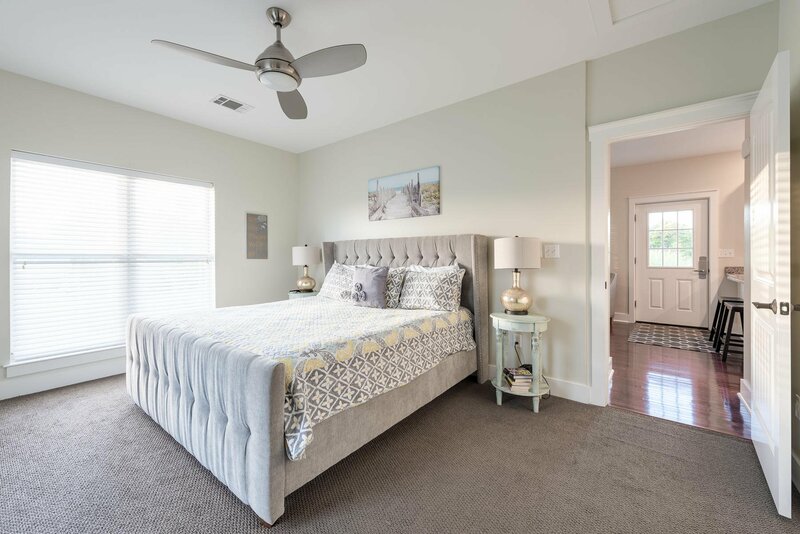 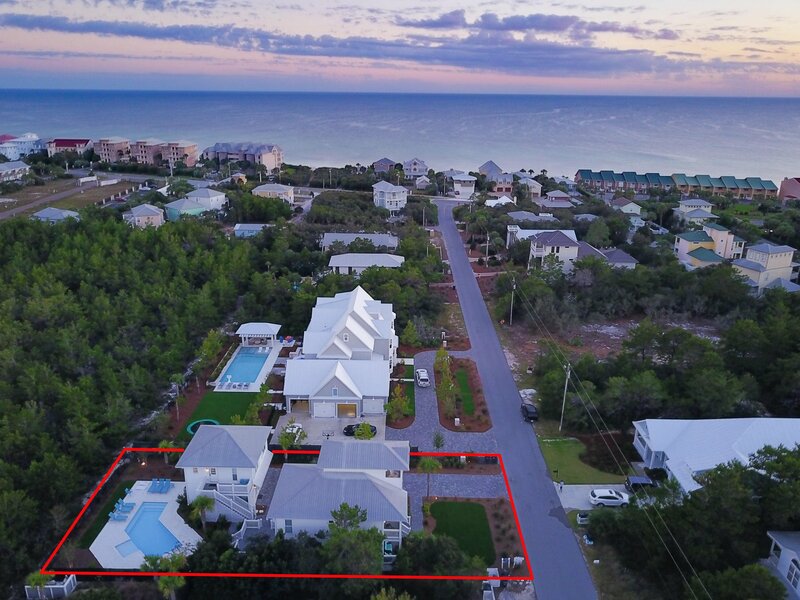 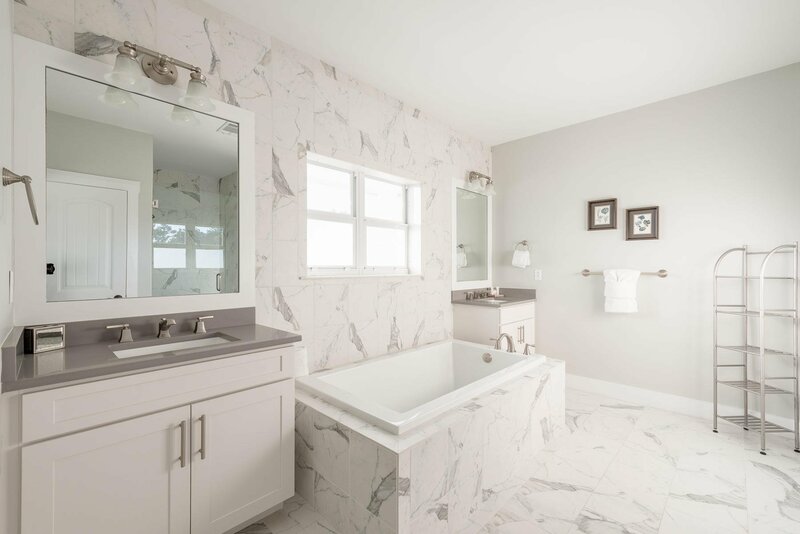 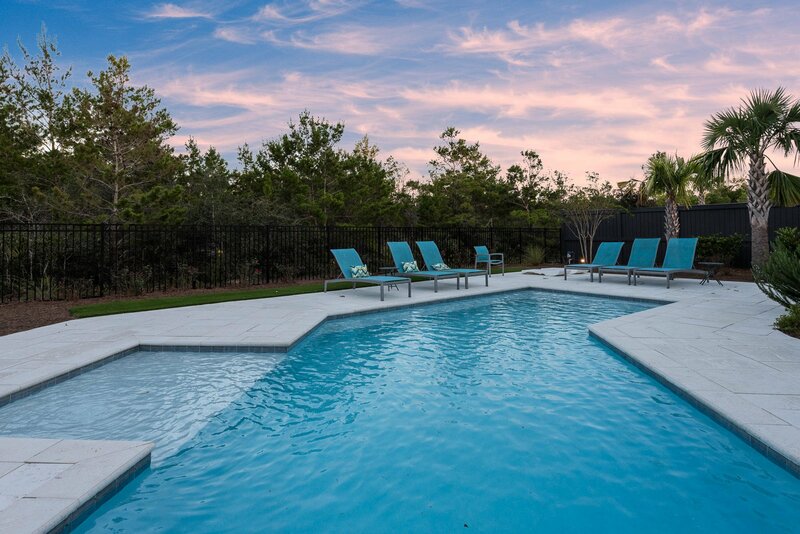 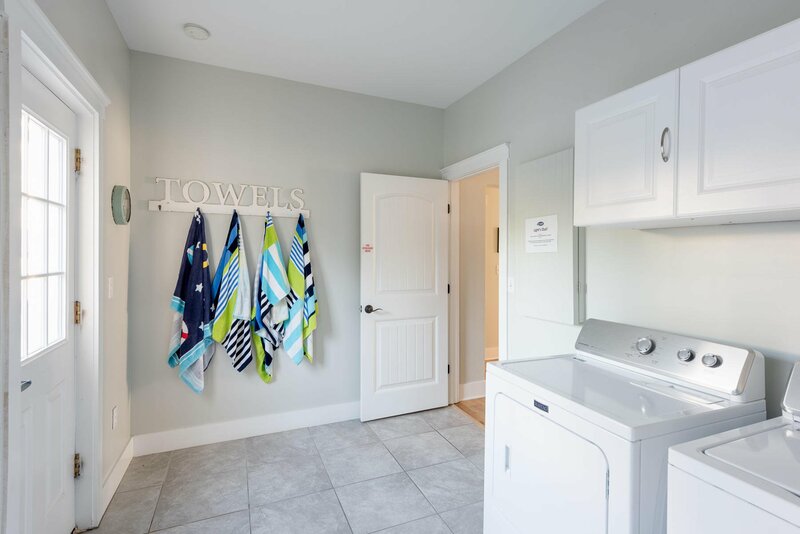 Entering into this coastal chic oasis, you will notice a nicely designed, open-concept floor plan with beautiful finishes such as silestone countertops, stainless steel appliances, and a rustic brick accent wall within the spacious kitchen and dining areas. 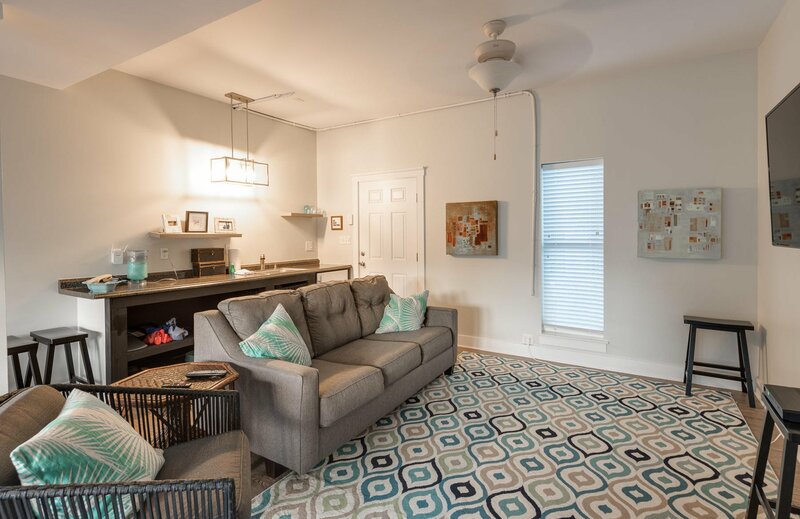 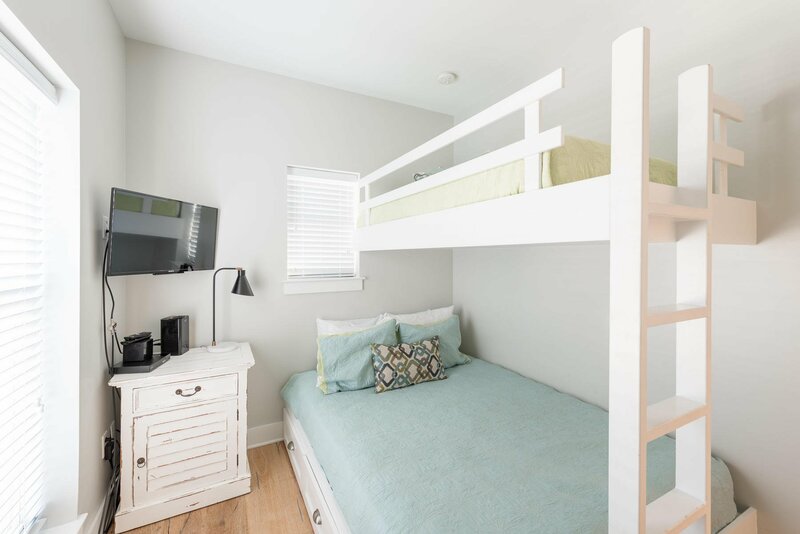 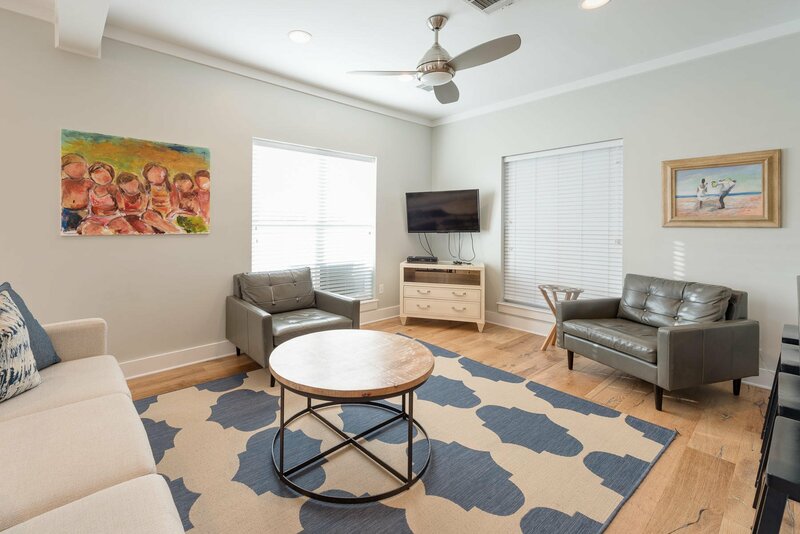 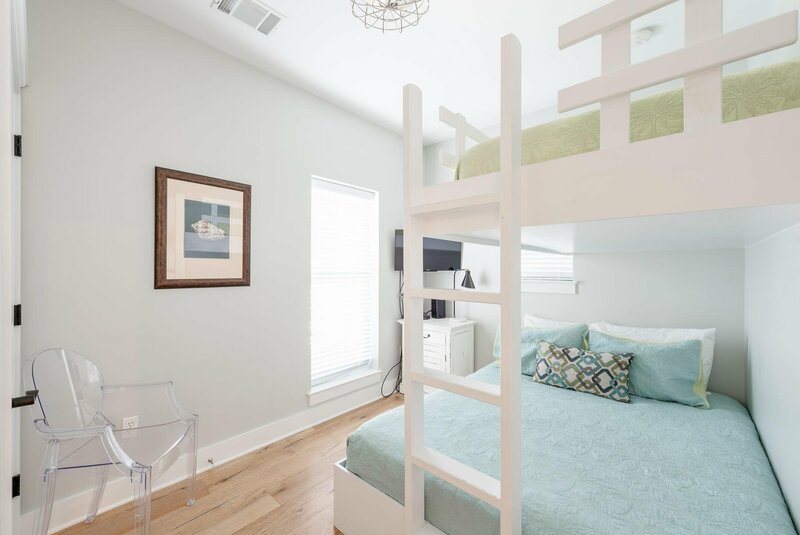 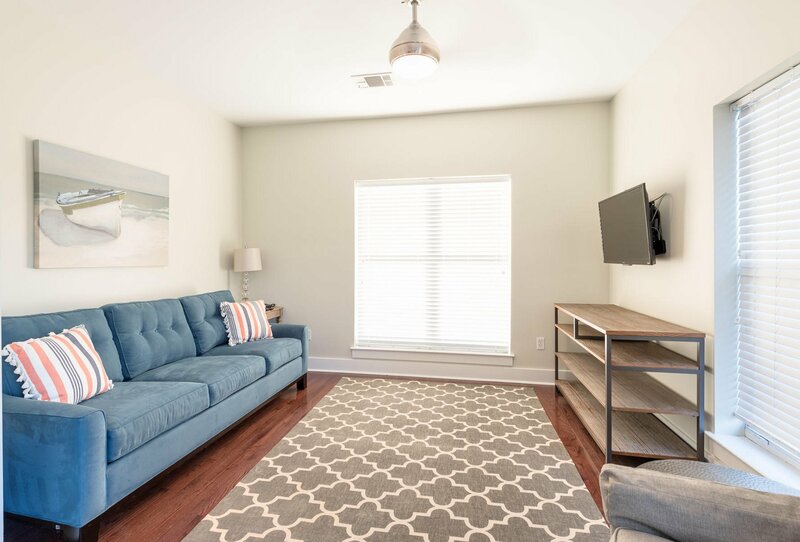 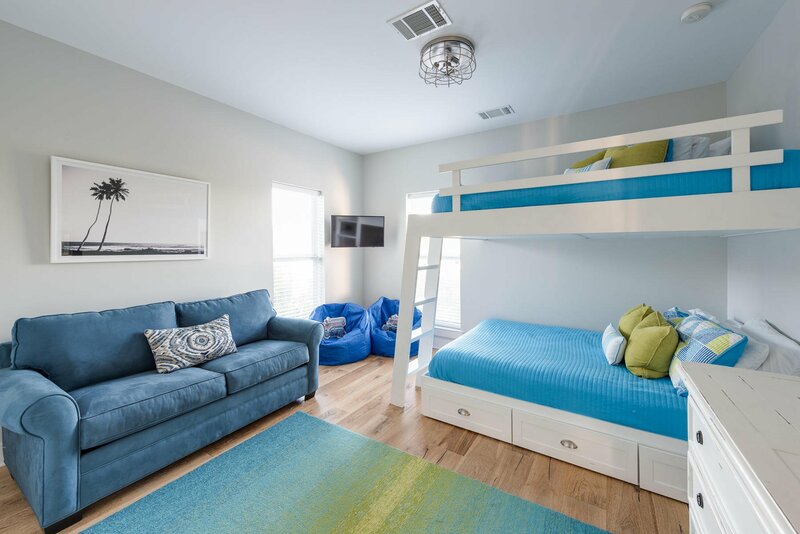 This home has plenty of room for rest and relaxation, as each room - whether the living area or the bunk room - has plenty of comfortable and tasteful furnishings throughout.